In a phrase: A magical, ancient mountain-top town. Legend has it, you can see Tunisia on a clear day from the top. Pack: A sweater, even in the summer - it gets chilly at the top. In a phrase: Unexpected perfection. In a phrase: A gritty, but cool, Sicilian city. In a phrase: The best preserved Greek temple in the world, in the most achingly beautiful locale. Easy to get to. In a phrase: A dreamy ancient Greek city and temple complex perched over the turquoise waters of the Mediterranean, surrounded by wildflowers and bumbling bees. Requires half an afternoon, at least. In a phrase: Extensive, amazing Roman mosaics and villa site. A bit tricky to find. In a phrase: Picture-perfect, luxurious countryside vineyard estate. In a phrase: The perfect seaside Italian town. In a phrase: Beach town dominated by a dramatic mountain. A (mini) doppelgänger for Rio de Janeiro. 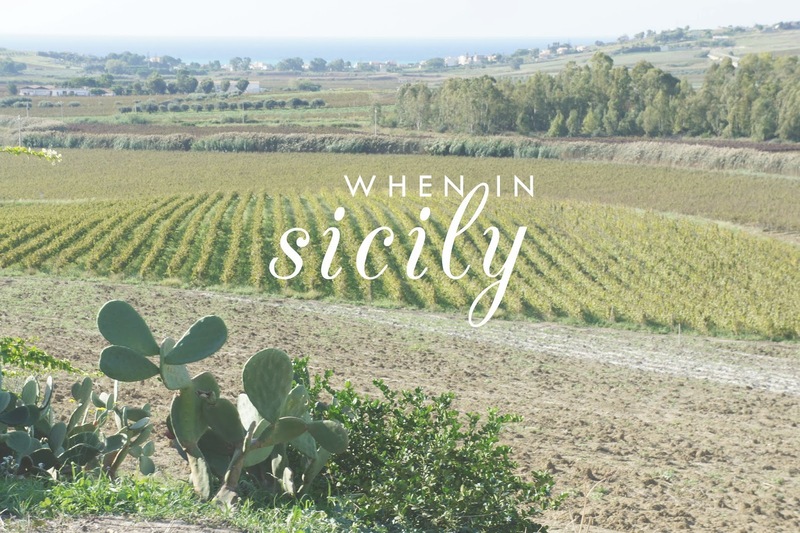 In a phrase: Sicily's industrial capital. Good for: Shopping, but you'll need a car. In a phrase: Home of the luxury brand outlet mall (yes, I'm talkin' Gucci). You'll need a car to access it, or you can book a free bus in advance (see Sicilia Outlet Village). In a phrase: This volcano spews superlatives (see what I did there? ): Highest mountain in Italy south of the Alps; largest active volcano in Italy; one of the most active volcanoes in the world. Pack: It's windy and cold at the top (there's snow!) so pack accordingly.